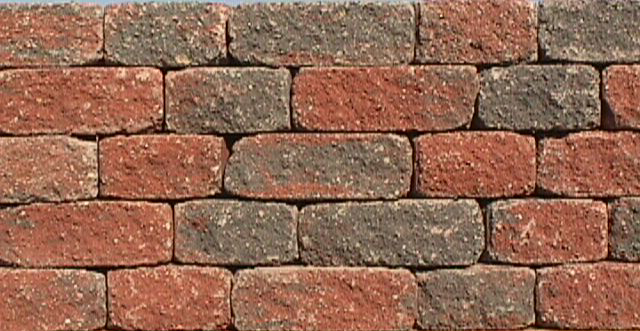 Pila stones are a unique product. 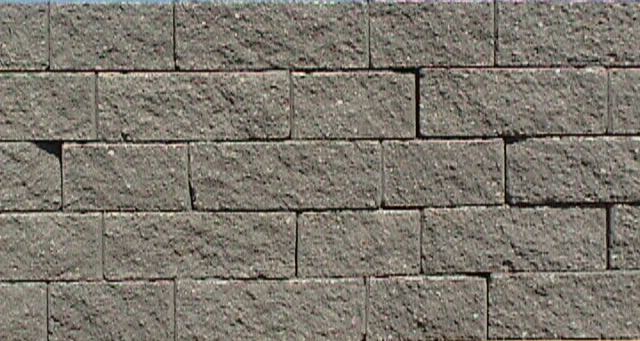 They can be used for building retaining walls or free standing walls up to 3′ in height. 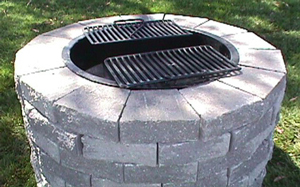 They can even be used to form a 32″ diameter BBQ pit. 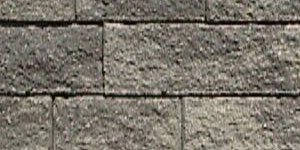 The split face texture on two sides gives you the ability to create a wall that has a finished look from both sides. It also allows you to choose from two different installations patterns. 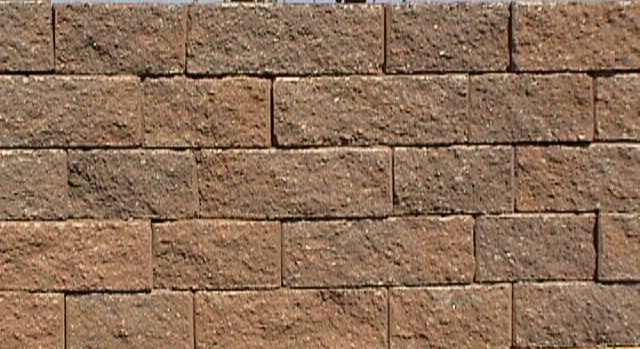 For or selection of retaining brick and block we are excited to offer PILA wall stone. PILA is a great choice because it is unique and offers characteristics other stones don’t. 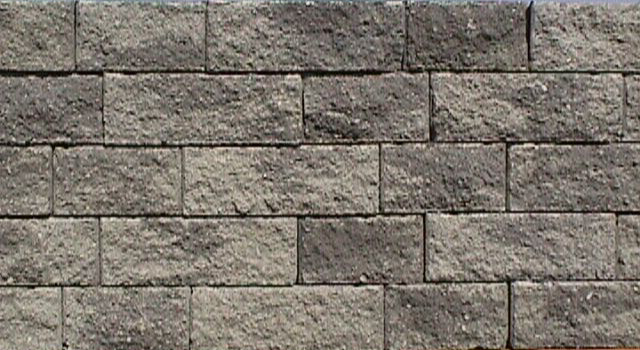 PILA is perfect for building retaining walls because of its strength and durability. 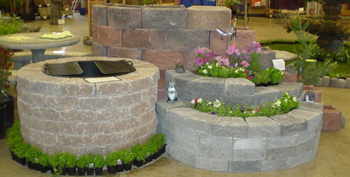 The way PILA wall stones are designed also offer the ability to build a BBQ pit 32” in diameter. 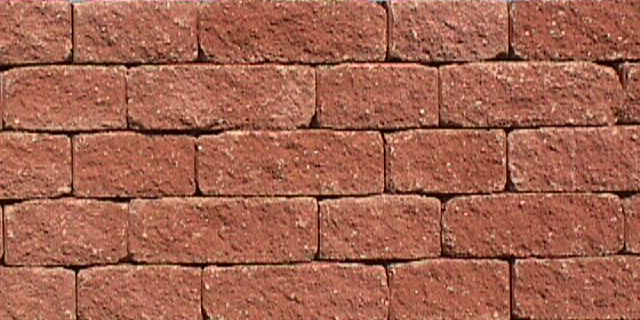 They work well in heat so you don’t need to worry about their durability in a BBQ application. 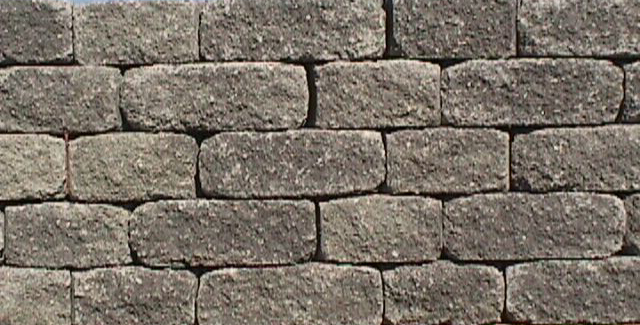 The PILA wall stones are offered in two different styles: Regular Face and Antiques Face. Regular face gives you more of a modern straight cut look while Antique gives you a classic look. 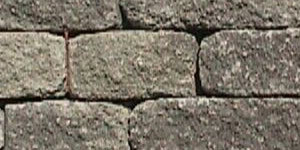 The PILA wall stones come in various colors as well. Both Regular Face and Antiques Face come in: charcoal gray, charcoal red, tan-brown, and natural grey. 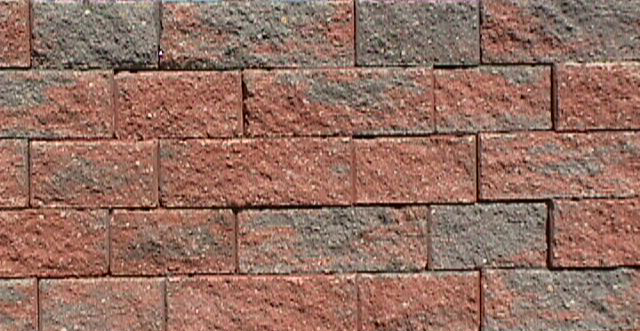 Regular Face PILA wall stones also come in red. 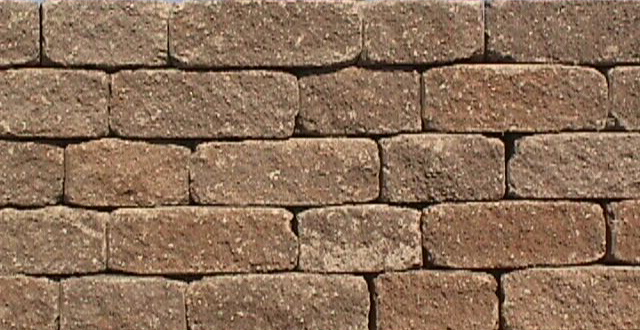 PILA’s characteristics make it the perfect stone for retaining walls and other applications, if you have any questions or want to place an order call us at (530)243-3037 or email us at sale@vichannan.com.